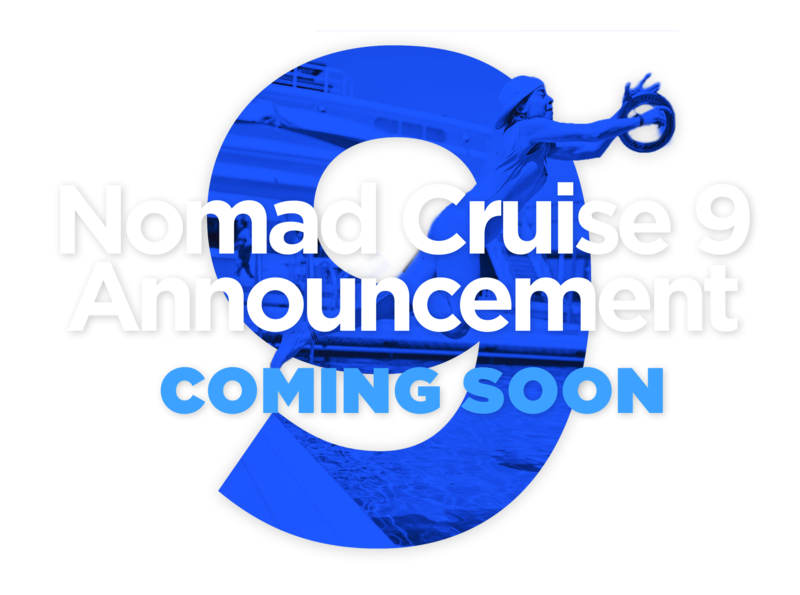 WE’RE EXCITED TO ANNOUNCE OUR NEXT NOMAD CRUISE FOR NOVEMBER 2019! Join 250+ digital nomads as you take on an adventure that can change your life! In the meantime, watch our official Nomad Cruise 7 after movie to learn what to expect on board!